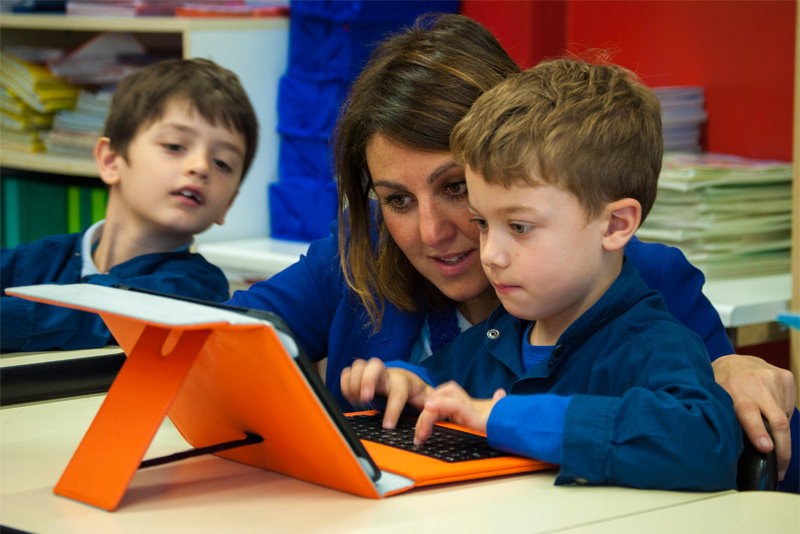 Technology is the key and for this reason, Scuola Europa is equipped with laboratories of computer science and languages with high-performance PCS, IWBS, digital projectors, touch-screen, tablet and software for teaching. All at the disposal of teachers and pupils of every order of studio lessons in the media. With the software SYSTEM of LANGUAGE LEARNING (ATT), the laboratory allows us to integrate the classroom activities, thus facilitating cooperative activities, stimulating the capacity of self-learning, meta-cognition and orientation in the web, and allowing them finally to work more efficiently and so the most stimulating on the production and oral interaction, as well as on the phonetic (pronunciation and intonation of the sentence). 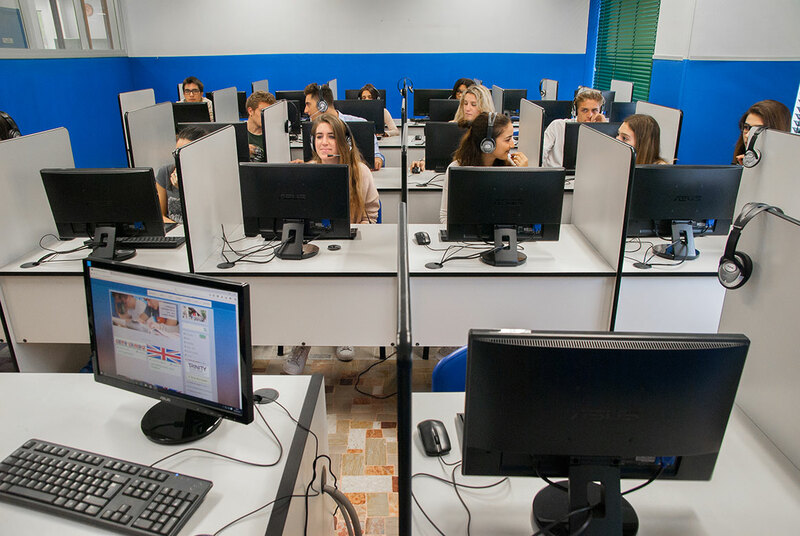 Students work in the laboratory, that was completely renovated and opened in September 2016, equipped with a teacher station and a 20-seat students, for the practical preparation of the program of Computer science in addition to the preparation of the ECDL modules that, between the class I and IV allow them to acquire the certification ECDL FULL STANDARD. It is important that even the youngest approach to new technology with the supervision of the teachers, so as they acquire a proper mastery.